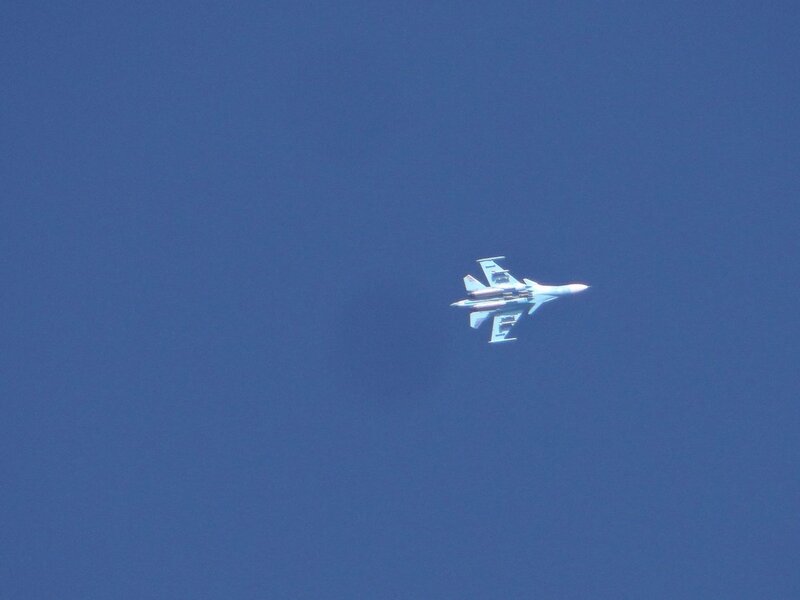 Houthi fighters shot down Saudi army drone near Al-Dood, Jizan province. 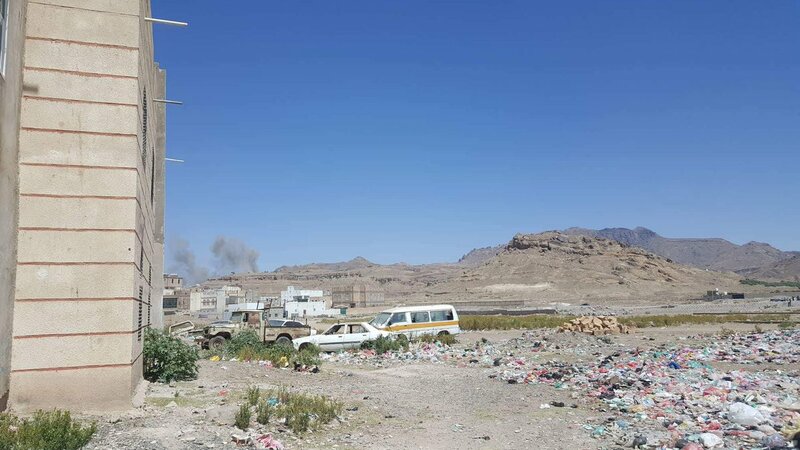 Houthi militia bombed a medical center in Al-Khokha directorate in Hodeidah, Yemen, Friday. The number of casualties is still unknown. 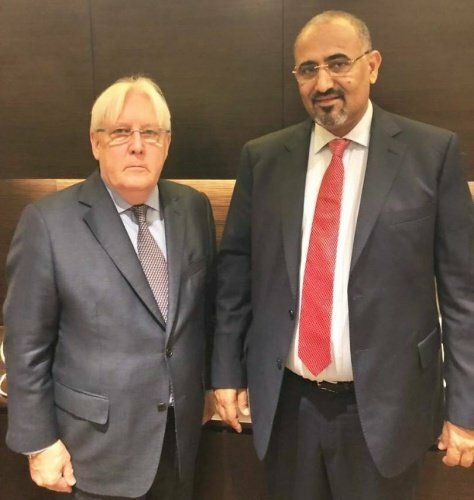 President of the Southern Transitional Council, Maj. Gen. @AidrosAlzubidi, meets the Special Envoy of the United Nations for Yemen Mr. Martin Griffiths and discusses with him the Yemeni crisis. 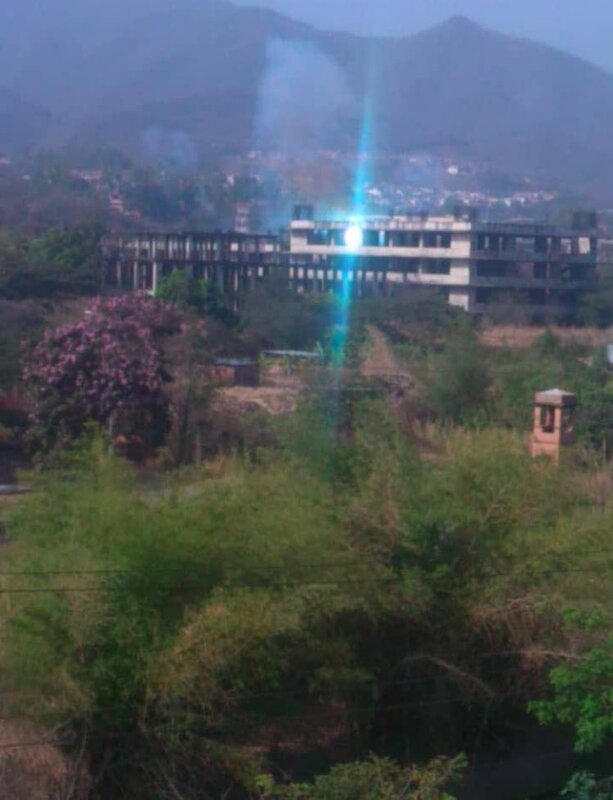 Houthi fighters blew up republican guard outpost in Al-Jah area. 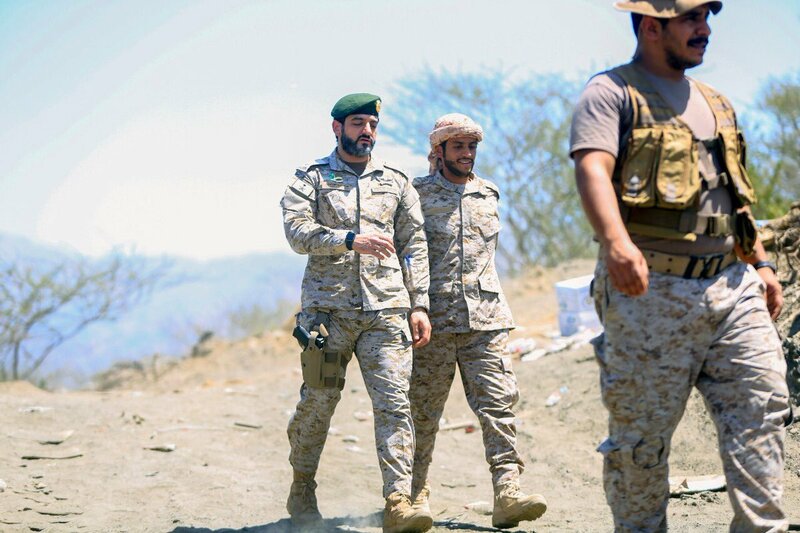 Saudi soldiers in Marran area of Saada. 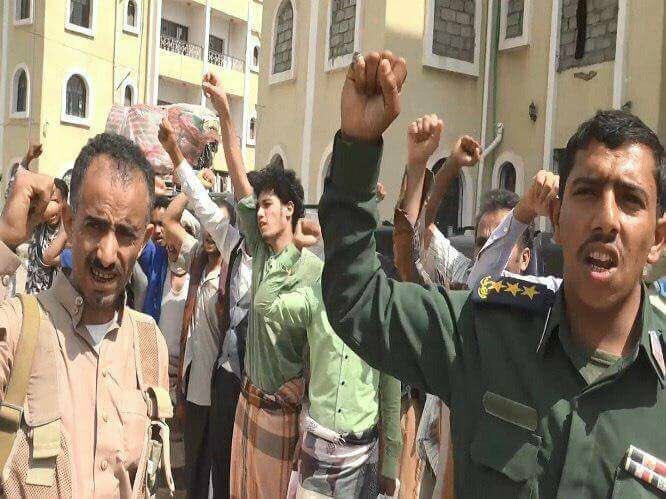 Protests against Hadi government in Taiz city due to bad economic situation. 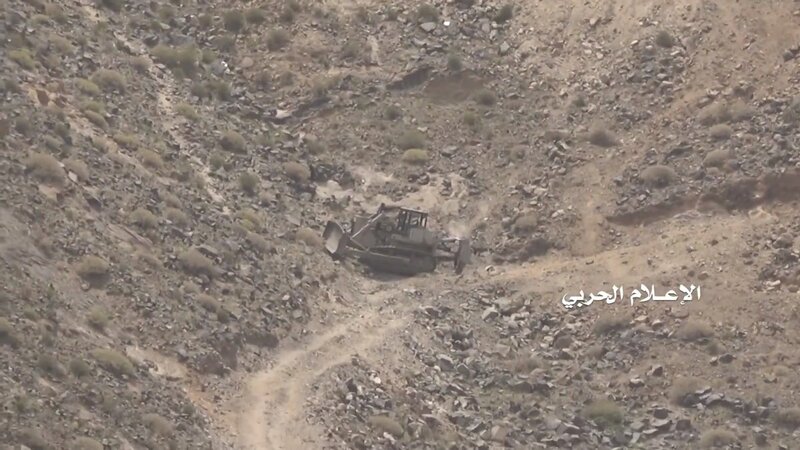 Houthi tank was hit by air-strike in Saada. 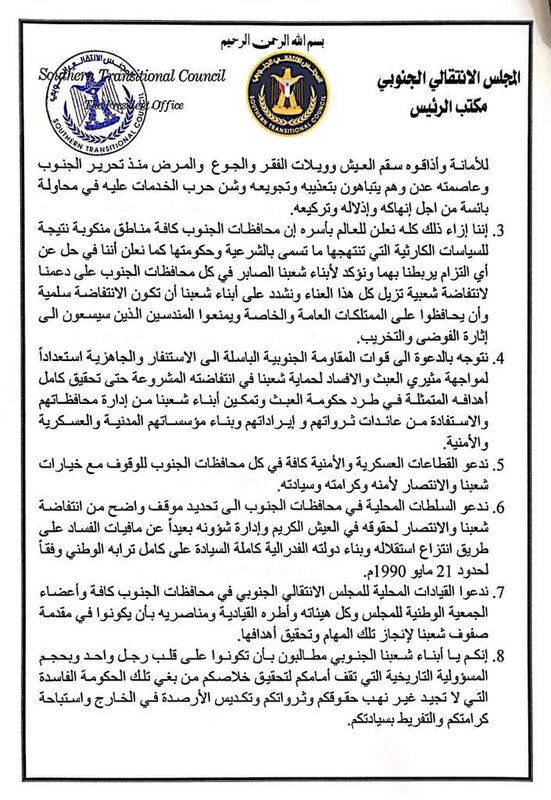 Southern Transitional Council: We call upon the local authorities in the southern governorates to define a clear position of the people's uprising. 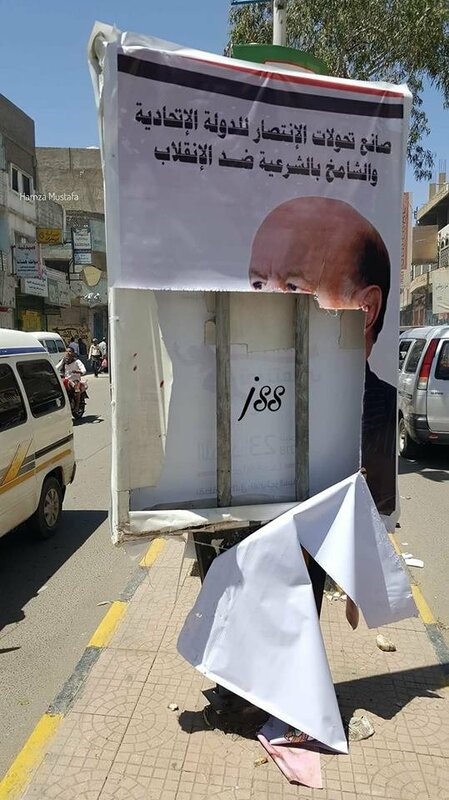 Houthi amnestied 30 people connected with pro-Hadi forces and coalition in Taiz province. 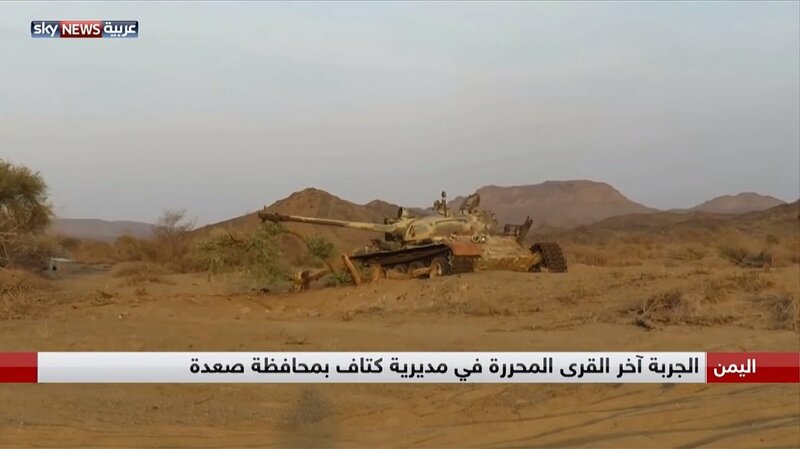 Houthis destroyed two abandoned bulldozers in Nihm district. 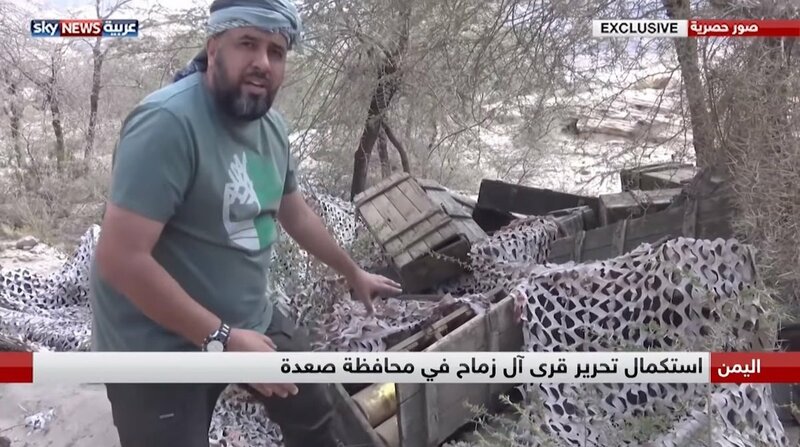 [email protected] reporter showed captured weapons and IEDs from Houthis in Baqim district. Also decoy vehicle. 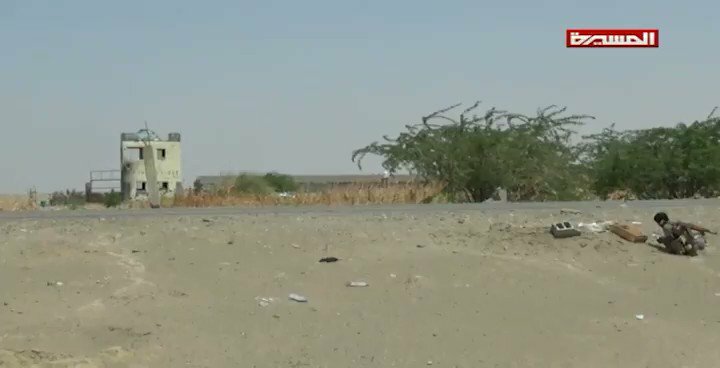 Houthi ATGM strike hit tank in Qaniya distrcit, Bayda.